Looking to purchase a new, reliable SUV? 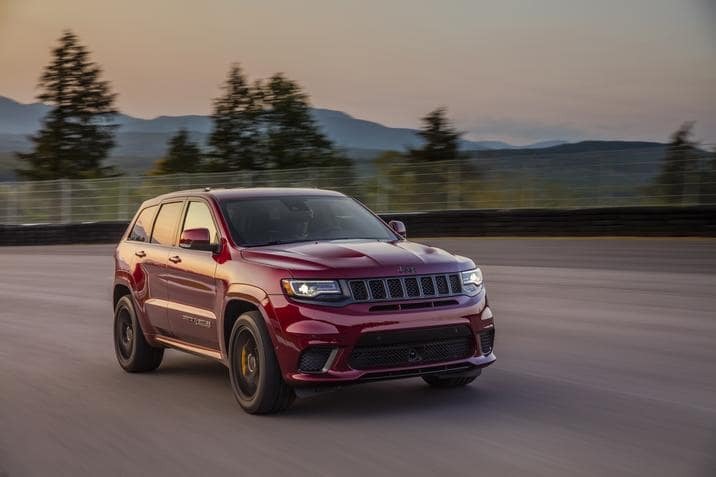 Take a look at the 2019 Jeep Grand Cherokee! This vehicle is not only highly attractive, it offers brilliant mechanics, a powerful engine and reinforced safety. When transporting your loved ones, you’ll trust the 2019 Jeep Grand Cherokee to get you to your destination safely. Serving Antioch, Illinois.